We encourage opinions, suggestions and comments from the pack. 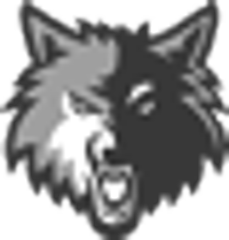 Our JR Wolves program coaches, board members and volunteers welcome and encourage your comments, concerns or suggestions regarding any aspect of our program. If you are unsure who to contact, then please contact support@jrwolvesfootball.com for assistance.